Jane has worked for the NHS in Wales for 23 years. She is currently Head of Adult Audiology Services at BCUHB. 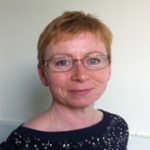 Jane is also Vice Chair of the BSA Adult Rehabilitation Interest Group (ARIG), a member and Welsh representative of the BAA Service Quality Committee (SQC) and one of the Clinical members of the NICE Guideline Committee for Hearing Loss. 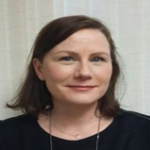 Jane has a particular interest in the development and implementation of patient centred quality services. Susannah is currently the head of adult rehabilitation, adult diagnostic and vestibular audiology across BCUHB. 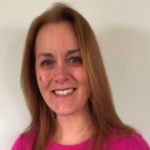 She has worked in North Wales for the past 14 years and has a particular clinical interest in vestibular testing, vestibular rehabilitation and adult diagnostics. 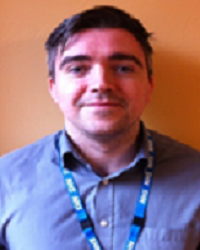 Matthew has worked in Audiology for 12 years, and for BCUHB from 2009-present. 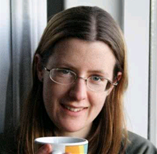 Sarah completed her PhD in Physics in 2003 and British Academy of Audiology CAC in 2006. 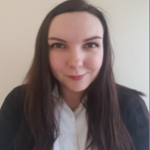 Sarah’s professional interests are furthering clinically relevant research in adult rehabilitation in Audiology, in effective and individual rehabilitation for adults with hearing loss, and in the assessment and rehabilitation of adults with dementia or learning disabilities. 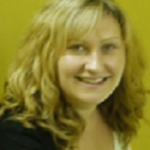 Susan has been an audiologist, specialising in Adult Rehabilitation for 17 years. 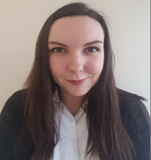 She has recently completed a secondment in the North Wales Cochlear Implant Programme, and from April 2017 will be transferring to the team on a permanent basis. Sarah has worked in Audiology for 14 years. She moved to North East Wales and started her clinical scientist training post at BCUHB in 2003. 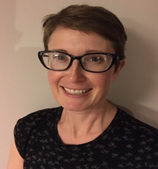 Although she worked in Paediatric Audiology for a number of years, her current professional interest is development of Audiology services in Primary Care. 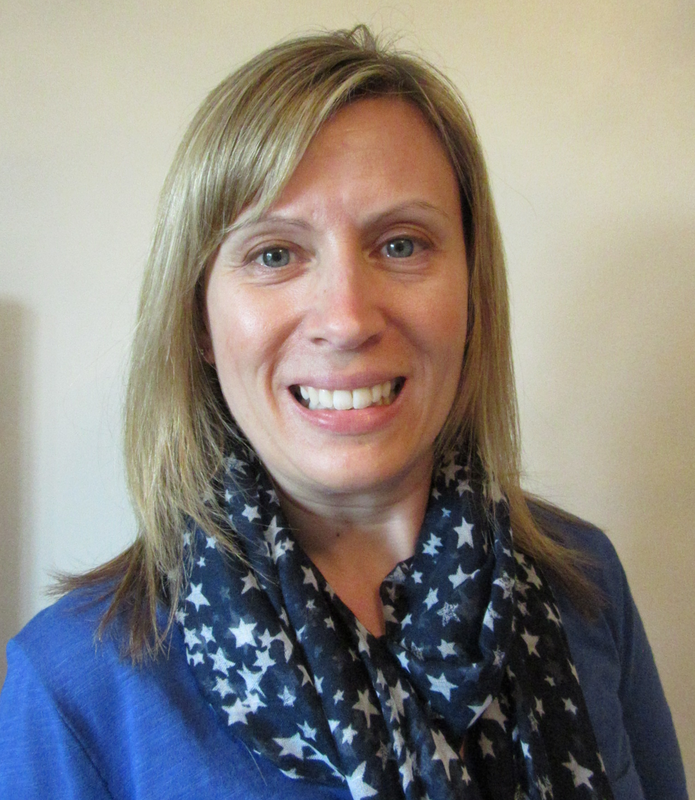 Sarah is currently the area lead for the North Wales Primary Care Audiology Service (East BCUHB). 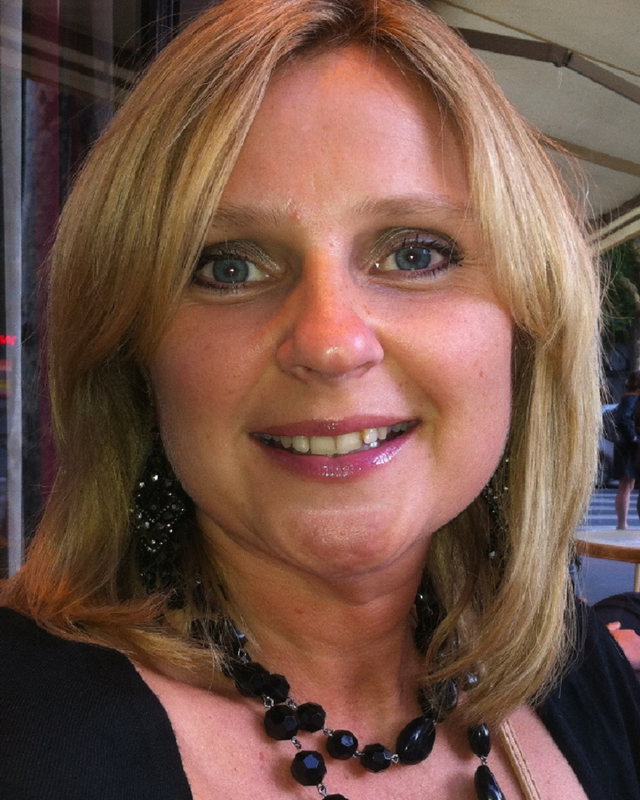 Jenny has worked in Audiology for the last 18 years. 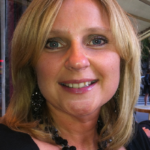 In 2001 she completed her CAC training at Glan Clwyd Hospital and never left! She went on further to complete her Doctorate in Audiology and for the past 15 years has specialised in diagnostic audiology (auditory & vestibular) and cochlear implants. 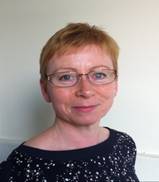 In 2015 she became head of the cochlear implant and BAHA services for North Wales. Suzanne has been in Audiology for over 27 years and is currently Head of Adult Services at Glan Clwyd Hospital in North Wales. 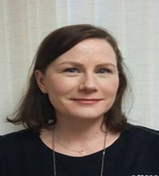 She specialises in Adult Rehabilitation, in particular seeing patients that have a unilateral hearing loss. 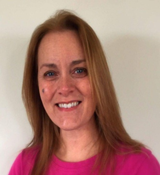 She has also been actively involved with the Audiology charity ‘Hear to Help’ for the past 17 years, and currently holds the post of Chairperson. 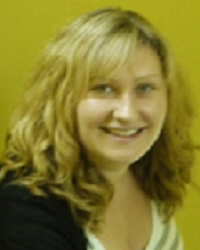 Joanne has been working for BCUHB since she graduated from The University of Manchester in 2006. 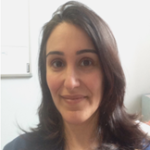 Her current role involves working with patients with troublesome tinnitus, those who require more intensive aural rehabilitation and as part of the Cochlear Implant team. Her professional interests are in tinnitus and advanced aural rehabilitation. Stephanie has worked for BCUHB Audiology since 2012 after completing her HTS training. 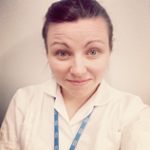 Her clinical role is split equally between hearing and vestibular work where she delivers services to patients in Wrexham Maelor Hospital and North Powys. She is also actively involved in clinical research. 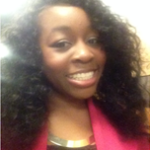 Shanelle’s background was primarily in audiological research. However, in 2016 she left her research post (at the University of Manchester) and embarked on the STP training programme. 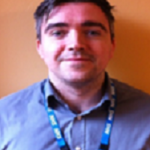 She is currently developing her clinical skills and has a particular interest in adult rehabilitation and complex needs. Bridget is completing the Scientist Training Programme and is currently based at Glan Clwyd Hospital. 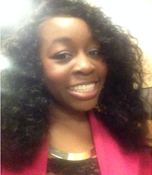 She is in Year 3 and in the process of completing her Masters degree in Clinical Science (Neurosensory Sciences). Sophie graduated from the University of Manchester in 2009 with a Masters Degree in Neuroscience. She qualified as an audiologist in 2013 and has since completed the Scientist Training Programme (STP). 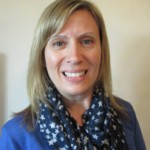 She has worked at BCU since registering in 2016 and currently specialises in vestibular and adult hearing assessment and rehabilitation. 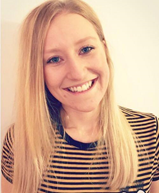 Katie graduated from the University of Sheffield in 2015 with a degree in Speech and Language Science. She then started her STP training and is currently based at Glan Clwyd Hospital. 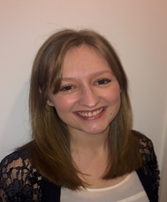 Abigail is currently an STP trainee based at Wrexham Maelor hospital. 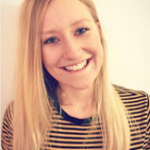 She has worked with children as a Speech and Language Therapist, specialising in hearing impairment and cochlear implants. 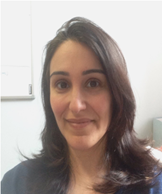 Due to her background she has an interest in paediatric audiology and is finding this aspect of her training particularly enjoyable. 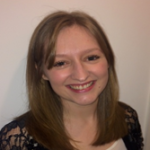 Lauren graduated in 2012 following a BSc (Hons) Audiology and went on to complete the scientist training programme in 2016. Currently, she is working as a clinical scientist in Audiology at BCUHB, with a special interest in Paediatrics and Electrophysiology. Sueann has been working in audiology at BCUHB for 10 years. She achieved a BEng in Mechanical Engineering from Loughborough University in 2003 and, went on to complete her MSc in Audiology at Manchester University in 2007. Her main areas of clinical activity include adult audiological rehabilitation, advanced diagnostic assessments and balance assessment and management.